On a related note, the Field Museum won the title of “America’s Best Restroom” this past fall. Coincidence? 03/01/2012 in Collections, Museums, Philosophy. I think about the distinctions between personal taste (e.g. 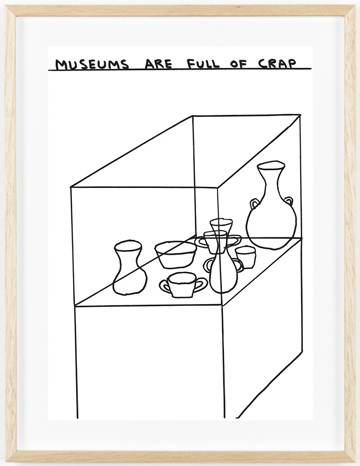 something’s “crap” because I don’t like it/understand it) and the basic truth that museums will almost always have some junk. I’m inspired by institutions that make a concerted effort to weed the junk out.